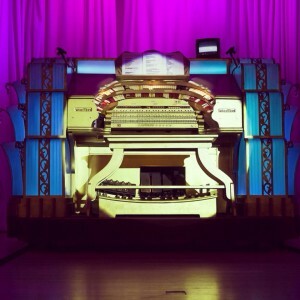 The mighty Wurlitzer Cinema Organ, Pollokshaws Burgh HallThe first film festival proved that there was support for a local film festival with with over 750 people attending 21 screenings, events, talks and workshops and with great audience feedback supporting the idea of regular film screenings as everyone missed a local cinema. 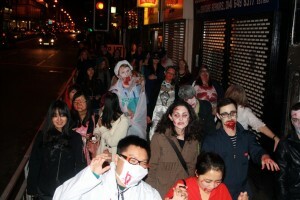 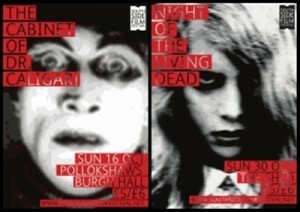 So the festival came back for Halloween in 2011 with a screening of the silent classic The Cabinet of Dr Caligari with live Wurlitzer Cinema Organ which 125 attended and the first ever zombie walk in Shawlands which preceded a sold out screening of Night of the Living Dead in The Shed, 130 people attended the zombie walk and event. 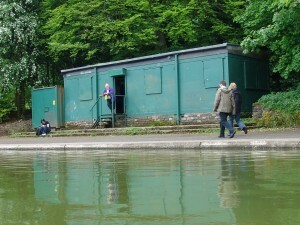 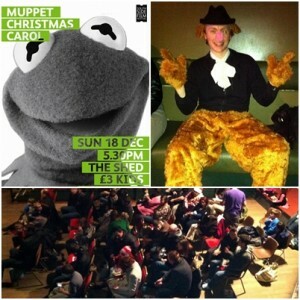 The festival returned at Christmas 2011 with a screening of the Muppets Christmas Carol again in The Shed with an audience of 75 people, some of whom came along dressed as their favourite muppet! 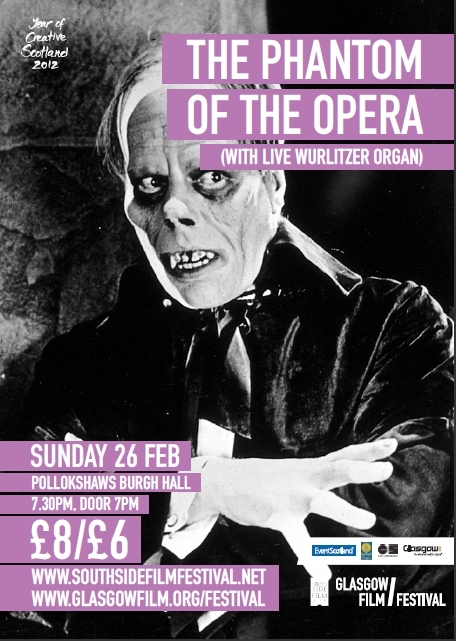 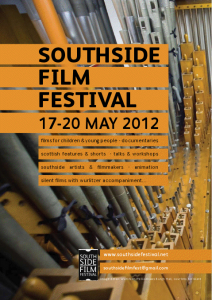 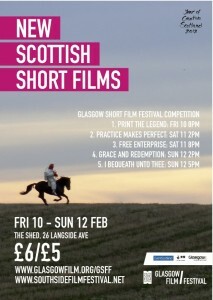 Southside Film Festival collaborated with Glasgow Film Festival in Feb 2012 with 200 people attending a sold out screening of Phantom of the Opera with live Wurlitzer at Pollokshaws Burgh Hall and with Glasgow Short Film Festival with a special Southside screening of Scottish Shorts which 155 people attended. 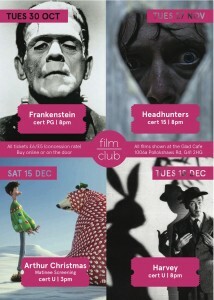 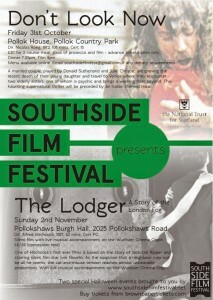 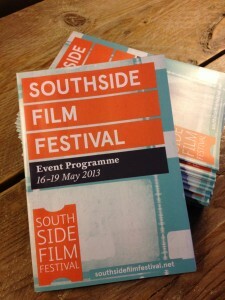 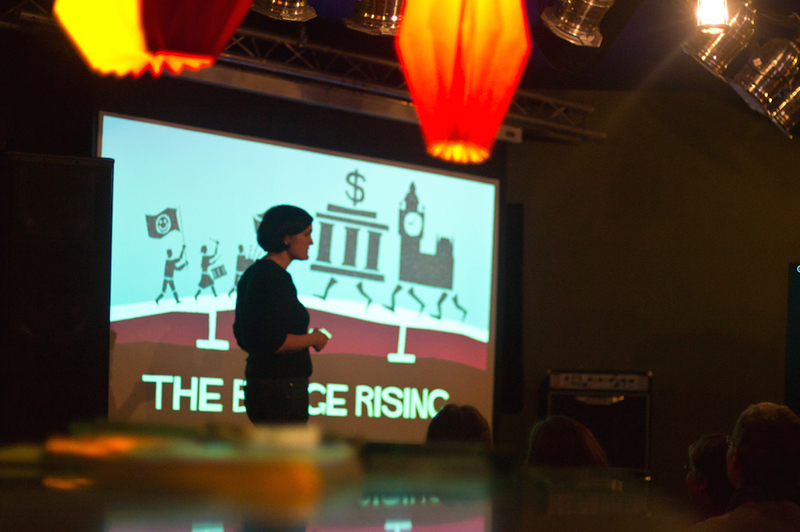 And in October 2012 Southside Film started a monthly film club at The Glad Cafe that is still currently running with regular audiences of 50 people each month. 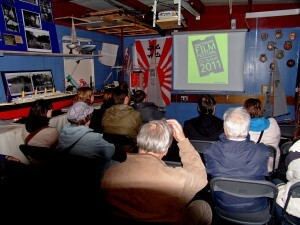 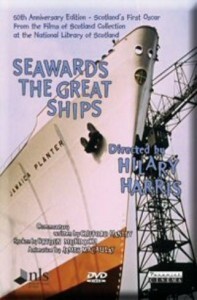 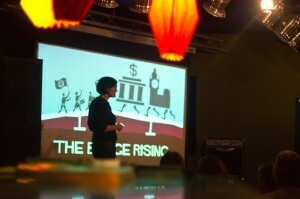 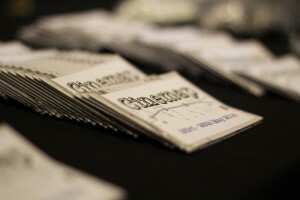 For more info on past screenings click here. 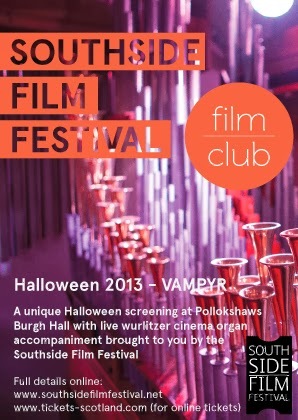 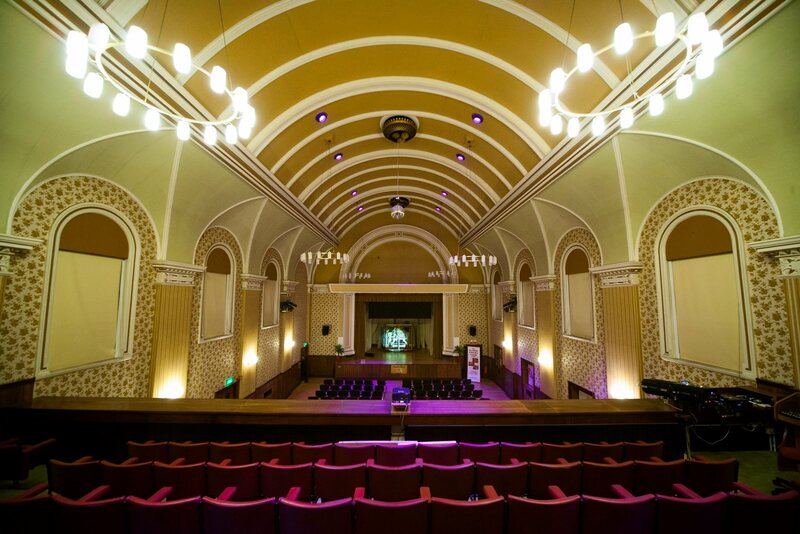 In 2013 Southside Film also continued to put on one off screenings such as Carl Dreyer’s Vampr with live Wurlitzer Cinema Organ accompaniment at Halloween. 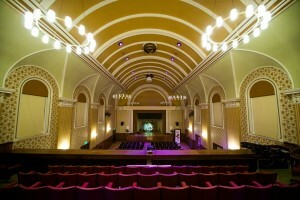 In 2014 the festival continued to host one off ‘pop up’ screenings such as dinner and a movie at Pollok House (Don’t Look Now with Italian food) or silent film with live Wurlitzer (Hitchcock’s The Lodger).